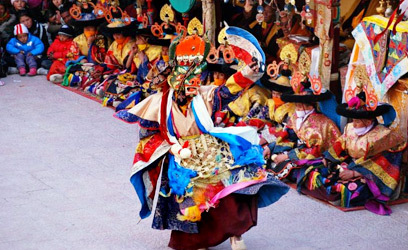 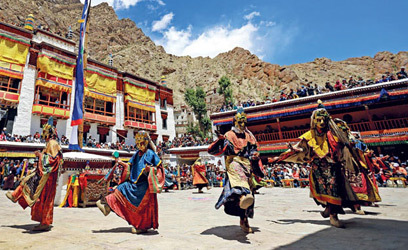 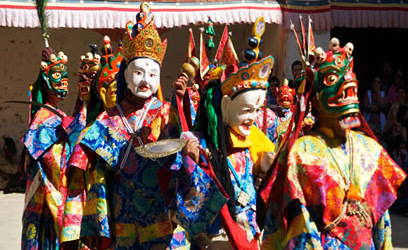 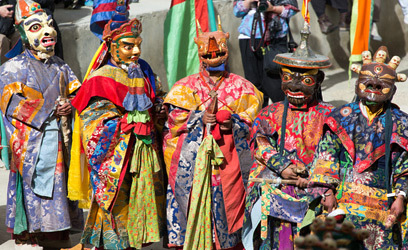 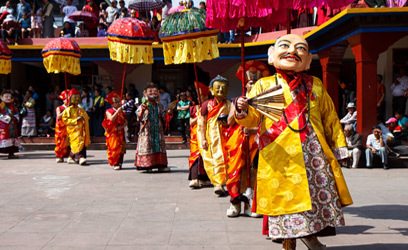 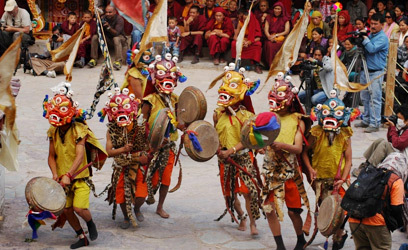 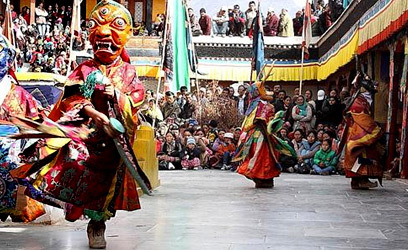 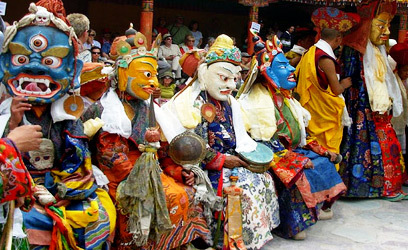 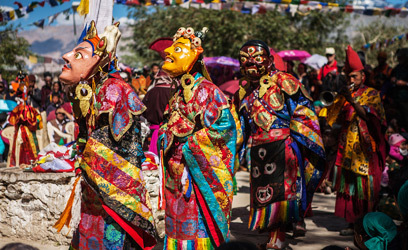 Karsha Gustor festival, is celebrated at Karsha monastery, the largest one in Zanskar in terms of the resident months, as it is home to around 100 lamas. 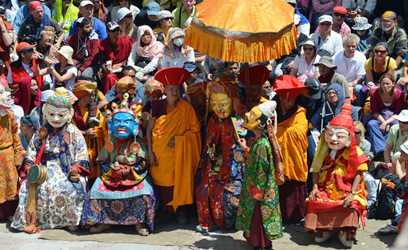 This festival is celebrated remembering the victory of good over evil, at this largest Geluk-pa (Yellow Hat) monastery that is located on the slopes of Zanskar mountains, right high above the Padum plain. 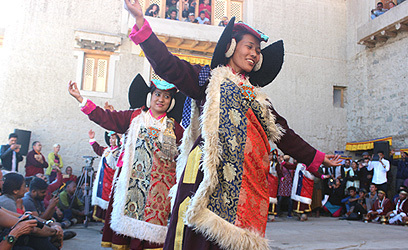 During the festival, a Black Hat Dance is performed. 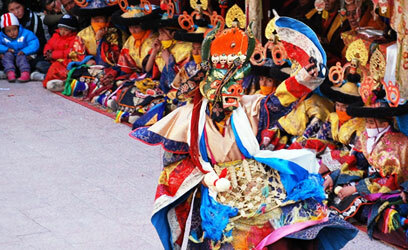 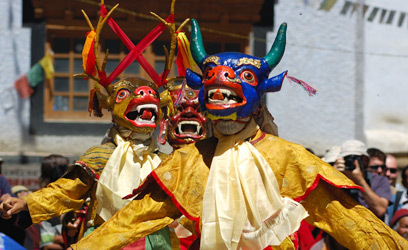 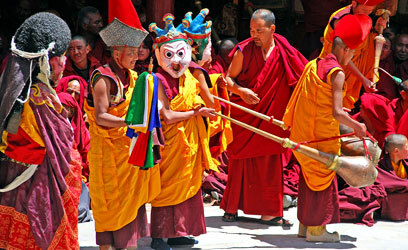 Then there is also a masked dance (performed by the monks) on the same line as Chaam. 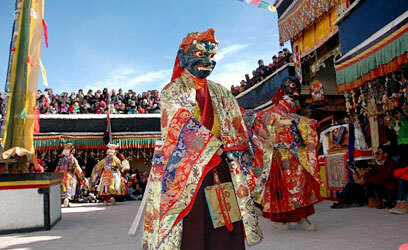 This well-known festival is celebrated during the month of January. 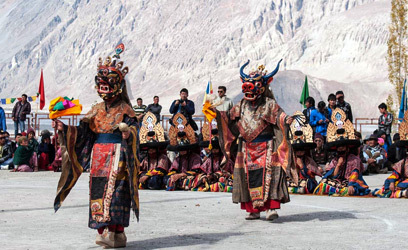 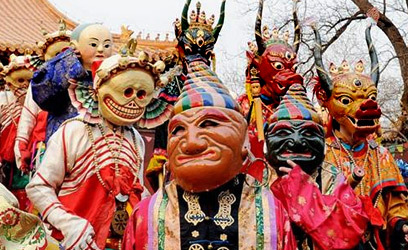 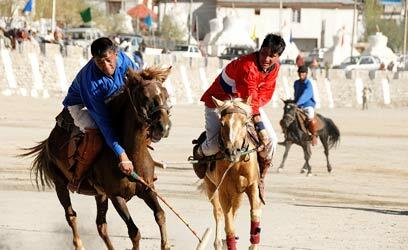 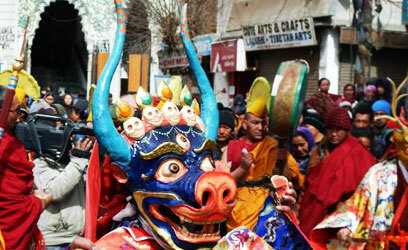 It is also known as the Spitok Gutor Zanskar Festival.